WS Collection Law is a full service creditor’s rights firm that can meet the needs of any creditor who is having difficulty getting paid. From the demand through collection of the final judgment, we’re with you every step to ensure your civil or commercial accounts are promptly handles to get you quickly paid. If you or your business requires professional assistance with civil or commercial litigation, contact Walter L Sanders at WS Collection Law. Walter L. Sanders of WS Collection Law provides asset recovery/replevin services in all the Florida courts. With access to leading-edge technology, we’re able to recover assets quickly and inexpensively for our clients through the replevin process. Replevin lawsuits are filed within forty-eight (48) hours after receipt from the client. If you or your business requires professional assistance with filing a replevin action, contact Walter L Sanders at WS Collection Law. 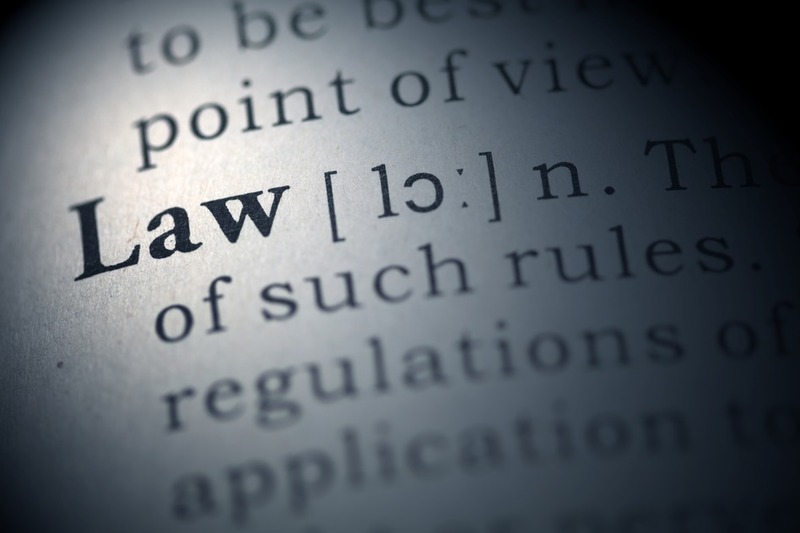 WS Collection has complete knowledge of the various laws, rules and procedures involved with filing and litigating a garnishment action in the state of Florida. Whether it’s a place of employment, bank account or other account where funds are on deposit, WS Collection Law will file the appropriate garnishment action within twenty-four (24) hours to freeze a nonpaying debtor’s monetary assets. In our years of representing creditors, we’ve found that reaching an amicable resolution with debtors is typically the best route to take. 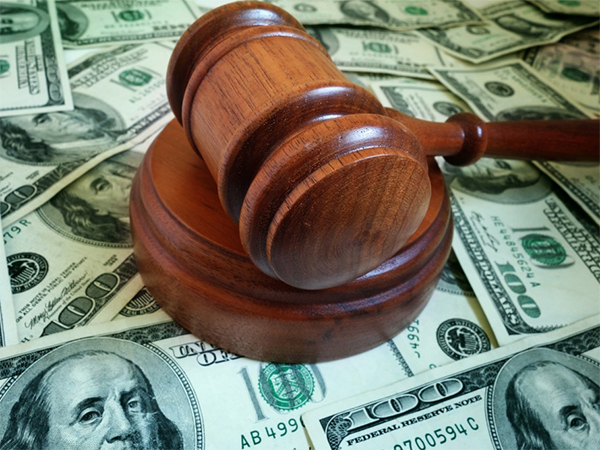 However, in some situations, a debtor has no desire or intent to pay on a judgment that is rightfully due. 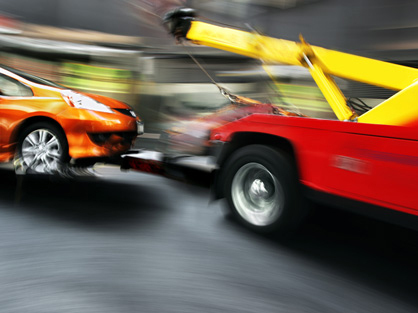 In this scenario, our ability to levy/execute on vehicles, trucks, motorcycles, vessels and other collateral plays an integral part ensuring our clients’ judgments are quickly paid to the fullest extent of the law. If you or your business requires assistance with Levies or Executions, contact Walter L Sanders at WS Collection Law today and do what’s right for your business. 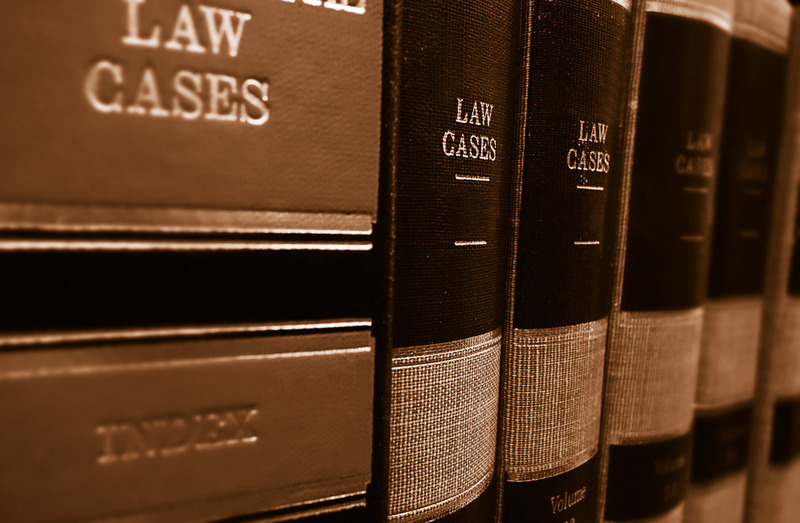 Most law firms are competent in obtaining a final judgment. Many, however, do not have the ability, expertise or knowledge to ultimately collect on that judgment. WS Collection Law prides itself in specializing in judgment enforcement.With a complete knowledge of the law and procedures involved with garnishments, levy/executions, post judgment discovery and negotiations, WS Collection Law is able to ensure that your judgment is appropriately and effectively enforced. If you or your business requires assistance with judgment enforcement/recovery, contact Walter L Sanders at WS Collection Law today and do what’s right for your business. In many situations a creditor obtains a judgment against a debtor who moves to Florida. WS Collection law is up to speed with the various requirements needed to quickly domesticate an out of state judgment. Of course, once that judgment is appropriately domesticated, we’ll then utilize our skill and expertise to then collect that judgment. 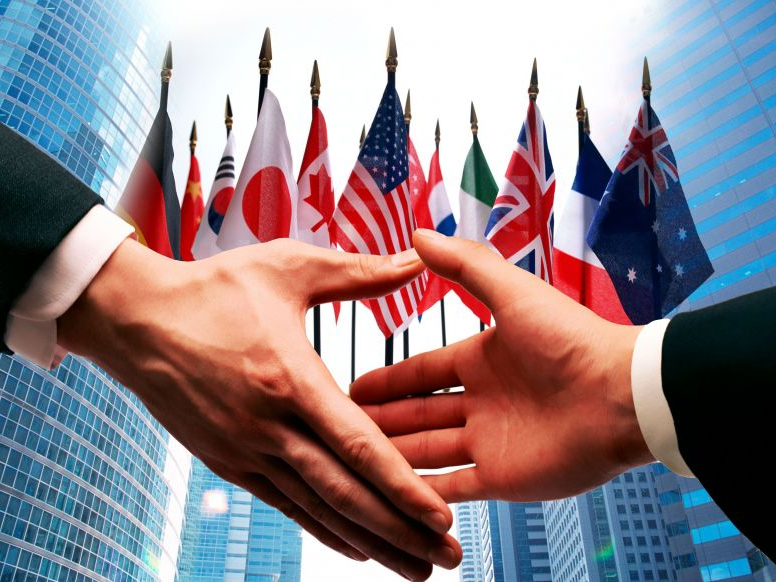 If you or your business requires assistance with Foreign Judgment Domestication, contact Walter L Sanders at WS Collection Law today and do what’s right for your business. 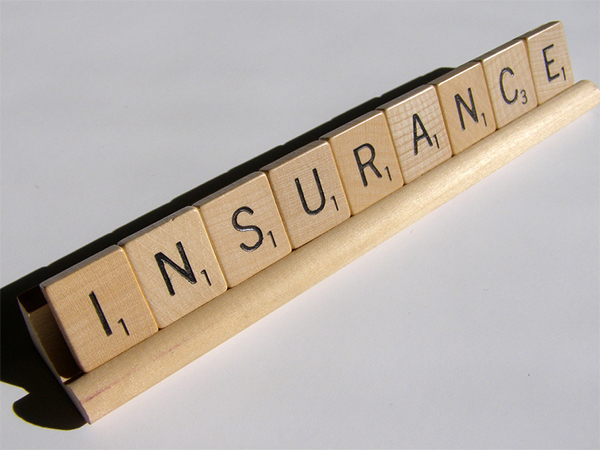 WS Collection Law is equipped to handle any insurance subrogation need throughout the state of Florida. 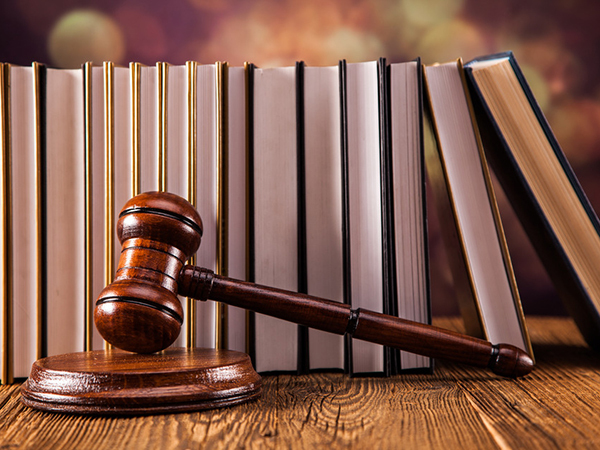 Because we specialize in judgment enforcement, we’re able to confidently ensure that if your claim is reduced to a judgment – we have the ability to collect it. If you or your business requires assistance with Insurance Subrogation, contact Walter L Sanders at WS Collection Law today and do what’s right for your business.